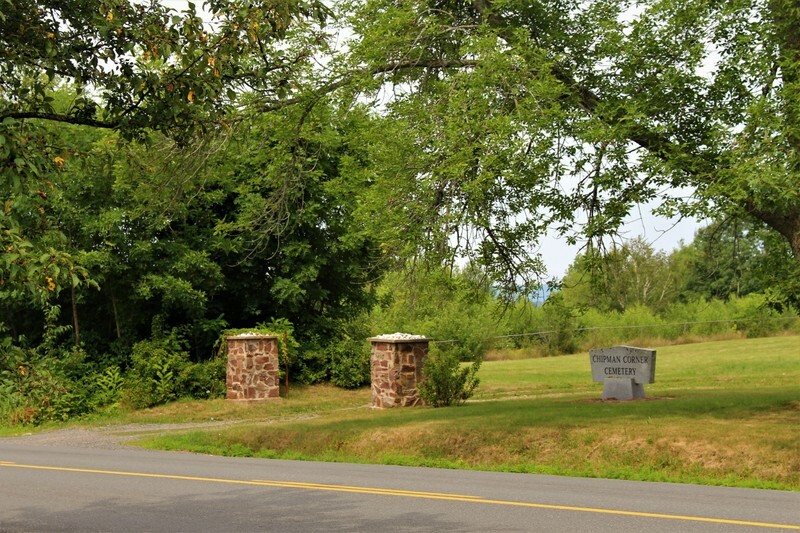 Previously known as Côte-des-Boudreau, Pointe-des-Boudrot or Village-des-Michel, Starr's Point was probably the largest settlementt in the area of Rivière-aux-Canards and a significant embarkation site for the Acadians during the Deportation, which began in 1755. Five years later, the Planters, a group of settlers from New England, take ownership of these sites. 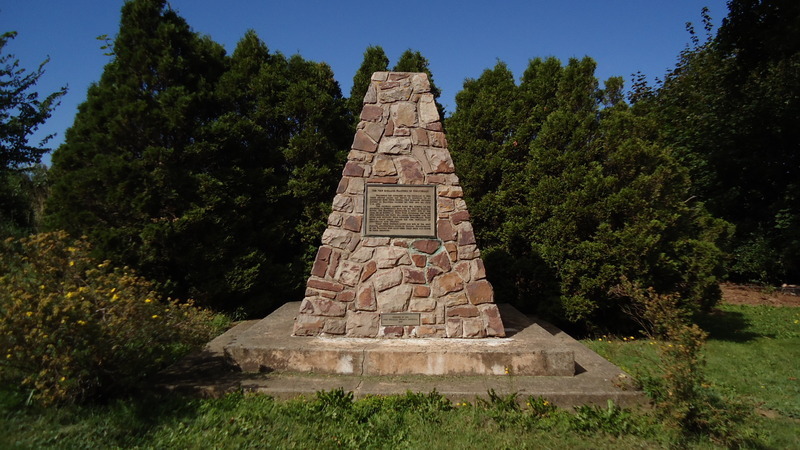 A commemorative monument dedicated to the Planters was erected at Town Plot, to mark the location of the lands ceded after the Deportation of the Acadians. Visit Starr's Point Cemetery to observe the dykes on the Cornwallis River, which to this day enable farmers to cultivate these lands. You can also visit Prescott House, named after its former owner Charles Prescott, a rich merchant who contributed to the agricultural development of the area in the 19th century. Lastly, visit the barracks and military structures built in 1778 for the soldiers stationed here to defend the settlers against American Naval raids. Chipman's Corner is located at the intersection of Middle Dyke Road and Church Street in Port Williams Street, a 10 minute drive from Starr's Point. Although the site might appear to be an otherwise ordinary intersection, take the time to stop and visit the old cemetery. You will find yourself situated in a location rich with history. From 1689 to 1755, the Acadian Church Saint-Joseph-de-la-Rivière-aux-Canards stood on this site. A monument explains that this old parish extended from the Cornwallis River to the Pereau River. It also notes that 180 families lived here at the time of the Deportation. 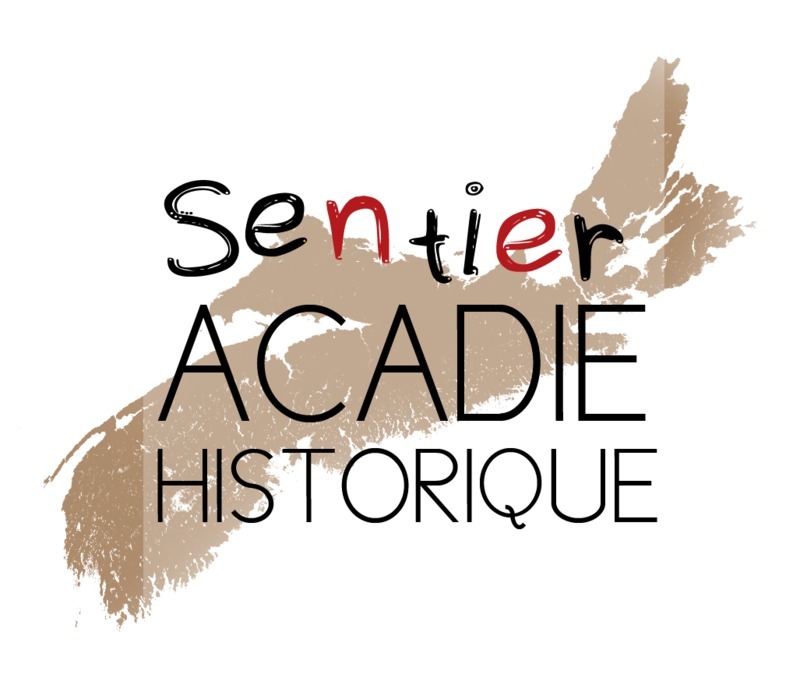 This site emphasizes the importance of religion to the history and culture of the Acadian people. Handley Chipman, the first of his family to settle in the area, built a house in 1761 which is still standing on Middle Dyke Road, just before the intersection leading to the cemetery, if you are approaching the site from the south. During the time of the first Acadians, ferries ensured travel between Côte-des-Boudreau to Grand-Pré or to proceed down the Saint-Antoine River (Cornwallis River) to Rivière-des-Habitants, later known as New Minas. In 1755, Starr’s Point serves as an embarkation point during the Deportation. From October 19 to 21, four sailing ships – the Industry, the Endeavour, the Mary and the Prosperous – are loaded for departure from this location. If homes around Grand-Pré were burned, it was not the case in all Acadian regions, as the English needed the homes to house Acadians prior to deporting them. Between 1760 and 1763, the Planters arrive in Nova Scotia. The majority settle there due to subsidies which see them granted the lands left vacant after the Deportation of the Acadians. The English destroy certain homes but leave others intact for the Planters. Some of them build their homes on the foundation of Acadian homes and then make them larger over time. The arrival of the Planters involves a new land management approach. In fact, Town Plot is divided and thought of as a well organized square outlined by narrow lots and provided to the Planters. This management method originated in New England and departs from the Acadian method, which respected more closely the natural geographical patterns of the region.